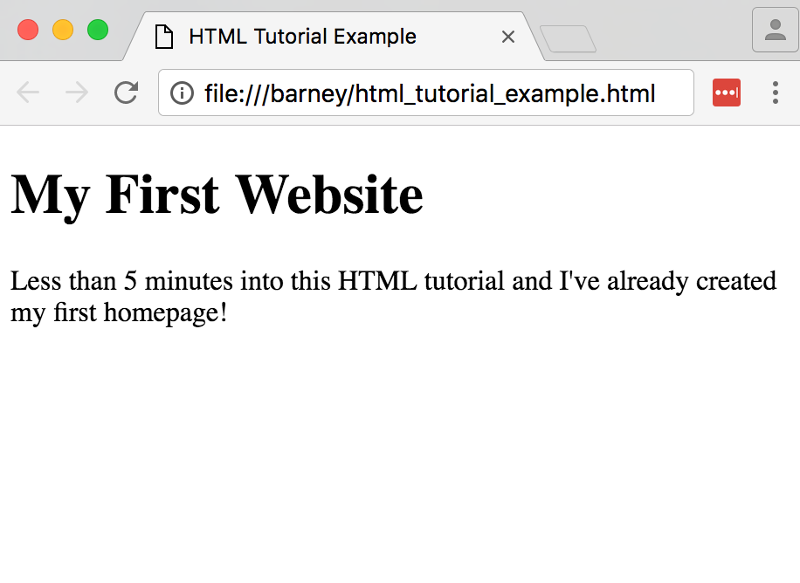 Let's create a webpage using HTML, then view it in a web browser. OK, lets get straight into it. Here, you will learn just how easy it is to create a web page. In fact, by the time you've finished with this web page, you will have created your own web page! OK, let's walk through the above steps in more detail. Open up your HTML editor (such as Brackets or SeaMonkey). 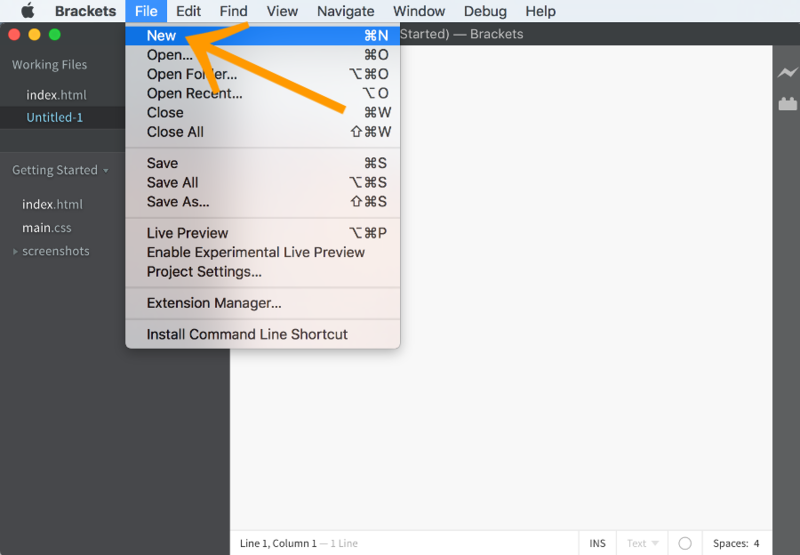 You could use you computer's normal plain text editor if you prefer (this will probably be Notepad if you're using Windows or TextEdit if you're using a Mac). Open up your computer's web browser (for example, Internet Explorer, Firefox, Netscape etc). Select File > Open, then click Browse. A dialogue box will appear prompting you to navigate to the file. Navigate to the file, then select Open. It's unrealistic to expect that you will always get it right the first time around. Don't worry — that's OK! Just try again and again — until you get it right. Part of the fun of creating web pages is experimenting with different elements, styles, approaches, etc, and then checking out the result. OK, before we get too carried away, I'll explain what that code was all about. We just coded a bunch of HTML tags. These tags tell the browser what to display and where. You may have noticed that for every "opening" tag there was also a "closing" tag, and that the content we wanted to display appeared in between. Most HTML tags have an opening and closing tag. The next lesson goes into a bit more detail about HTML tags.